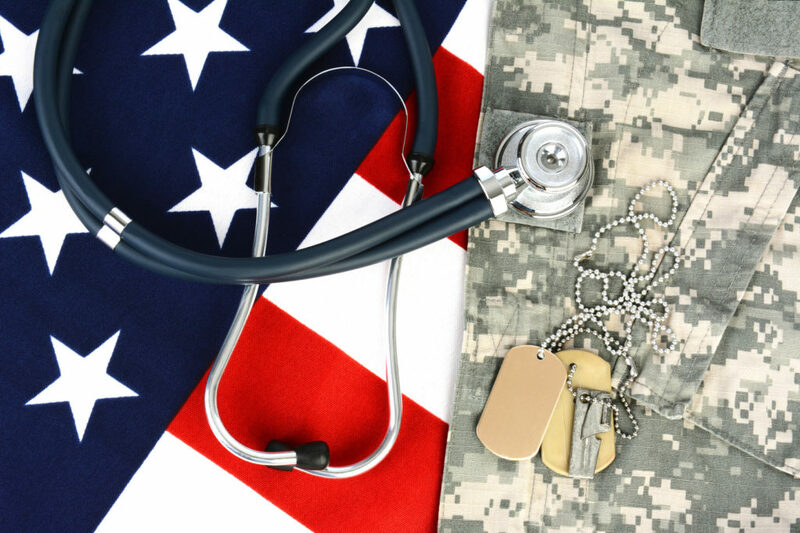 In an effort to help veterans pay medical bills, adapt to post-service life, and support their families, Congress authorized the U.S. Department of Veterans Affairs (VA) to offer benefits to qualifying veterans. These benefits include disability compensation, access to healthcare, assistance with employment searches and vocational training, and help to pay for further education. Filing a claim for benefits is notoriously difficult and many veterans are unfairly denied access to benefits every year, often as a result of a minor mistake on the application or a failure to provide adequate medical evidence. 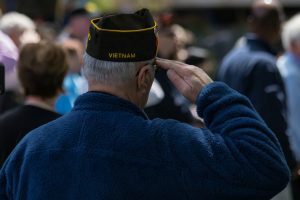 Fortunately, veterans whose applications have been denied by the Veterans Benefits Administration have the right to appeal the decision, which can also be a difficult undertaking. If you need help submitting your own claim or filing a Notice of Disagreement, or Form 9, you should strongly consider retaining a Decatur VA benefits lawyer who has the experience and resources to ensure that your rights and interests are protected. What Types of Benefits am I Eligible to Receive? Pensions benefits, which are available to wartime service members. To find out if you qualify for any of these benefits, please contact our legal team today. Veterans who have been denied benefits have the right to appeal that decision by submitting a Notice of Disagreement (NOD) within one year of the official denial. As long as a veteran files an NOD before this deadline, the submission itself will constitute the initiation of the appeals process. At this point, a Decision Review Officer will evaluate the claimant’s appeal, including any new evidence. Once the officer makes a decision he or she will send the findings in a document known as a Statement of the Case. Upon receiving a Statement of the Case, a claimant must decide whether to continue the appeal by submitting the VA Form 9 to the Board of Veterans’ Appeals within 60 days. Claimants also have the option of submitting new evidence directly to the Board. Unfortunately, this process can take up to 18 months, unless the claimant is suffering from a serious illness or is in financial distress, in which case, he or she can ask to have the appeal reviewed more quickly. Later, the Board will make a decision on each issue in the appeal. In the event that a claimant disagrees with the Board’s decision, he or she can appeal to the Court of Appeals for Veterans Claims within 120 days. For help obtaining VA benefits, please contact dedicated Decatur VA benefits lawyer, James R. Comerford at The Comerford Law Office, LLC by calling 312-863-8572 or by submitting one of our brief online contact forms.